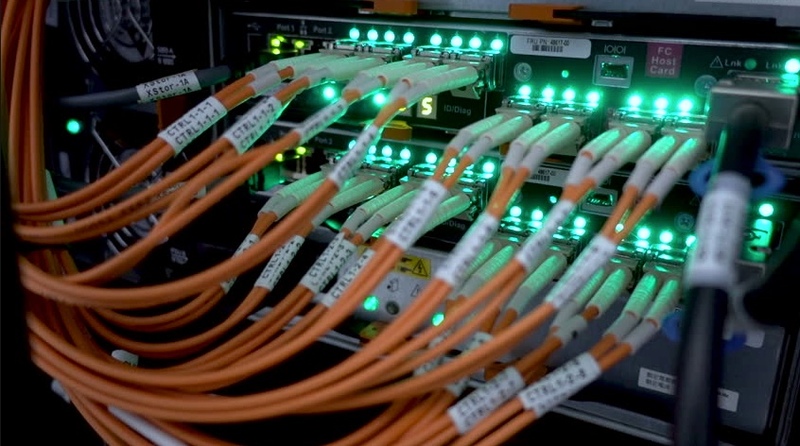 DO YOU NEED A FIBER OR ETHERNET RUN IN YOUR BUILDING OR OFFICE ? 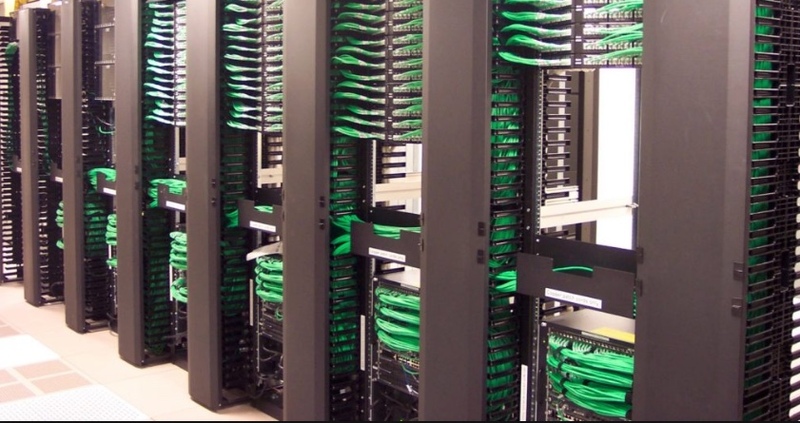 For all your Fiber and Cabling Needs Seek no further. I can give you a quote and estimate of time completion of the project.